The Egyptian is a great suspense thriller by Layton Green. At a mausoleum in Cairo's most notorious cemetery, a mercenary receives a package containing a silver test tube suspended in hydraulic stasis. The Egyptian reminded me a lot of a Preston & Child novel (which is always a great thing). 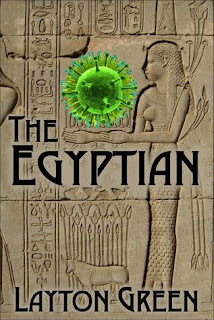 The biggest plus regarding The Egyptian is I love, love, love science in my thrillers. That's why I'm a big fan of Michael Crichton. He was great at mixing the suspense and the science all up together. 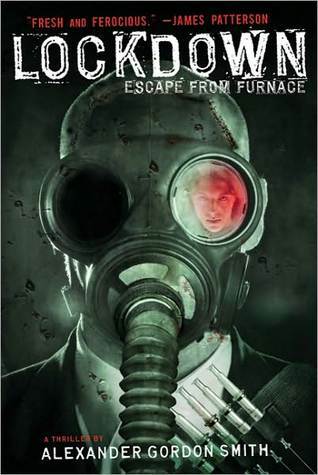 The Egyptian is the second stand alone book in the Dominic Grey series. Dominic Grey is an investigator of cults which should make an excellent premise for future novels. I will definitely go back and read The Summoner now. 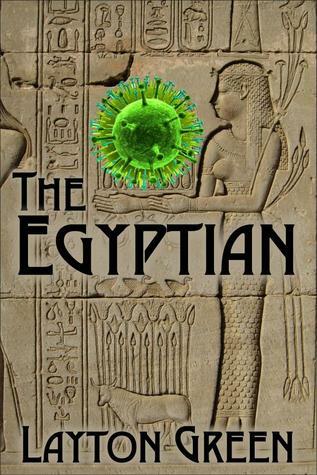 If you are a fan of Preston & Child's Pendergast series or books by Dan Brown, I recommend you read The Egyptian. You guys know I'm a big fan of novellas. 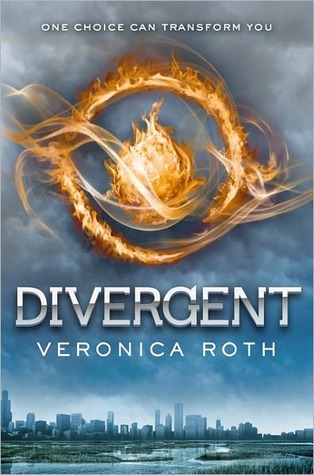 I've decided I want to share this love by doing giveaways of some of my favorite reads. 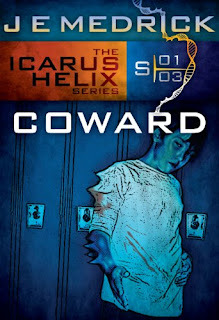 The first giveaway I want to do is for the entire (as published thus far) Icarus Helix series. 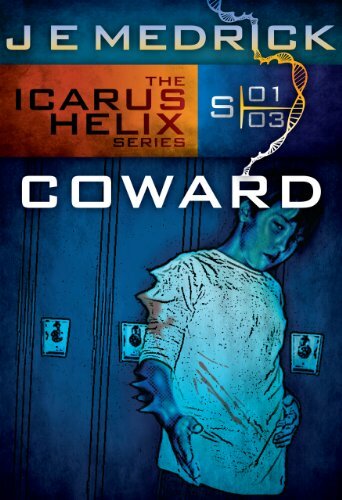 Icarus Helix is a super fun YA series about teenagers who start developing superpowers. It reminds me of Smallville (the early seasons), ABC Family's Kyle XY, and NBC's Heroes. 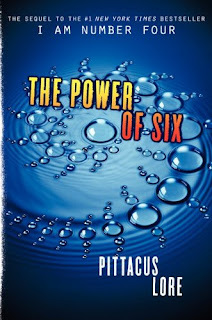 Each "episode" of Medrick's Icarus Helix series centers around a different power possessing teen while giving us more insight into the Icarus Helix project and the characters we've gotten to know in previous episodes. To enter the giveaway, just fill out this form with your email address and your desired format* (Kindle, Nook, Sony Reader, Kobo, Adobe Digital Editions, PC, Palm). *These are ebook only. I will leave this giveaway open until Saturday, September 3. The ebooks will be gifted to the winning email address provided (via either Amazon gift or Smashwords download) on Sunday, September 4. Update: This contest is now closed. Congratulations to the winner Kathy! 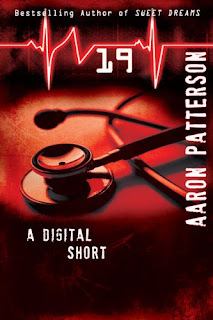 A few days ago, Mr. Aaron Patterson tweeted out to the universe that his short story 19 was free on Amazon. This is one of the many reasons I love twitter. Thankfully, I follow Mr. Patterson. This is based on a true story and because of the facts and how hard to believe they seem I turned this into a fiction short story. I added in some back-story that is all made up but the main plot happened to friends of mine. This is a thriller drama, medical and all about a family that is cursed with death, and all because of a rose. If you want something different and a little off the path, give "19" a try. And think twice the next time you stop and smell the roses. I am such a fan of short works, and 19 was a great short story. It reminded me of a story my 8th grade English teacher told me after being off for funeral leave. Her brother-in-law had died on a road that several men in her husband's family had died on. He had a heart attack. His brother and his father also died on that road. Her husband was still living. If I were her I would never let him near that town again! If you love sitting down and getting a complete tale in one sitting, 19 is a great short story to grab. 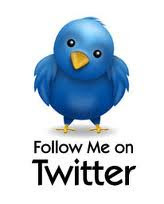 Download a copy of 19 | Join me on twitter! It’s 1919, and the “War to End All Wars” has been won. 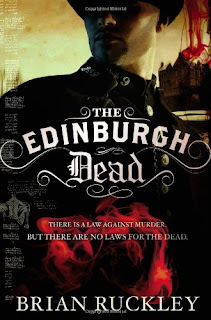 But there is no peace for Scotland Yard inspector Ian Rutledge, recently returned from the battlefields of France shell-shocked and tormented by the ever-present voice of the young Scot he had executed for refusing an order. 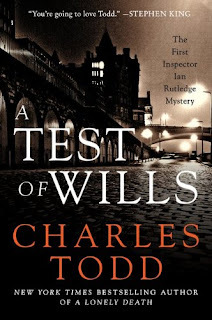 Escaping into his work to save his sanity, Rutledge investigates the murder of a popular colonel in Warwickshire and his alleged killer, a decorated war hero and close friend of the Prince of Wales. The case is a political minefield, and its resolution could mean the end of Rutledge’s career. Win or lose, the cost may be more than the damaged investigator can bear. For the one witness who can break the case open is, like Rutledge, a war-ravaged victim . . . and his grim, shattered fate could well prove to be the haunted investigator’s own. These are older titles that have caught my eye this week. Jenny's touch spreads a deadly supernatural plague. She can't control her power, so she devotes her life to avoiding contact with other people in her small Southern town. 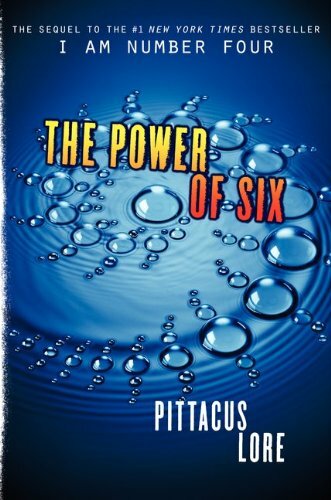 Her senior year of high school, she meets the one boy she can touch...but if she's going to be with him, Jenny must learn to use the horrific power inside her to survive his devious, manipulative girlfriend, who secretly wields the most dangerous power of all. But Charlie isn’t the only one who’s changing. Jack never outran the darkness. It’s been with him all along. And it’s hungrier than ever. 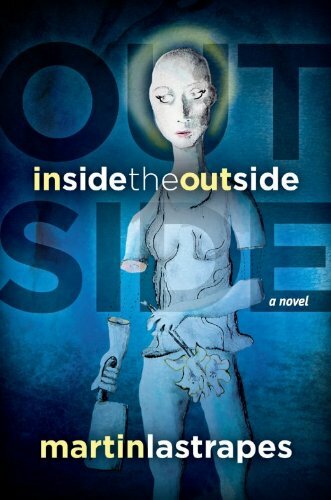 A new breed of dark fiction: the subtlety of Seed will haunt you, and the end will wickedly satisfy. 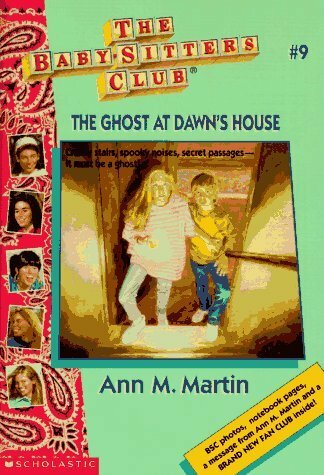 Growing up I always wanted to be one of the Babysitters Club girls! I would probably want to be Dawn so I could have a super cool secret passage in my house. Were you a fan of the BSC? I absolutely loved those books. 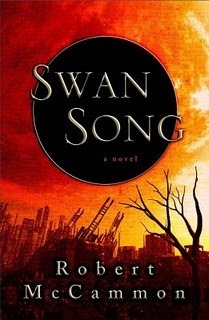 Since I still haven't finished Gone with the Wind, I'll have to say Robert McCammon's Swan Song. At 956 pages, that is quite possibly the longest book I have read.